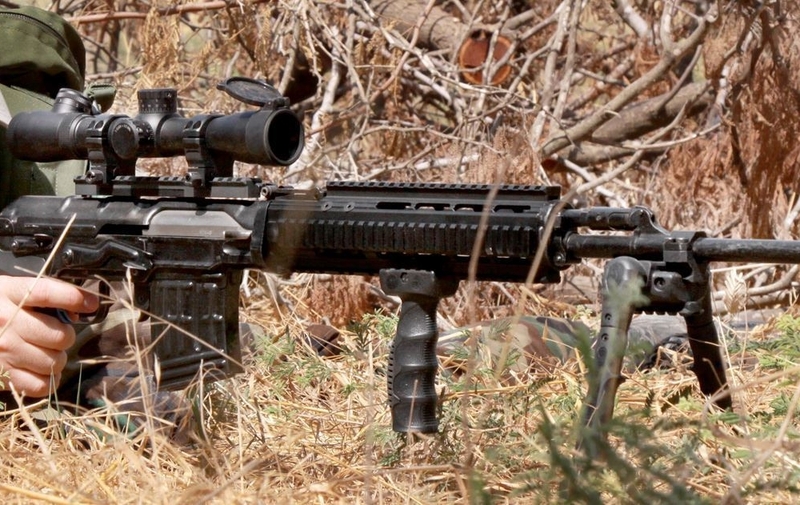 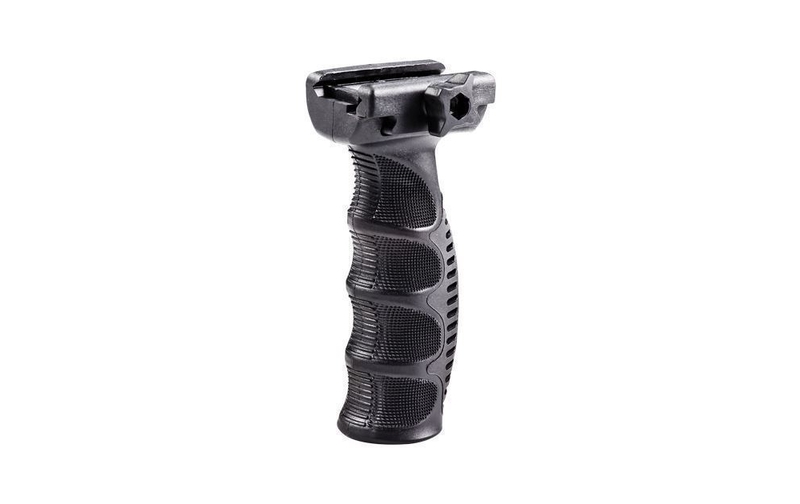 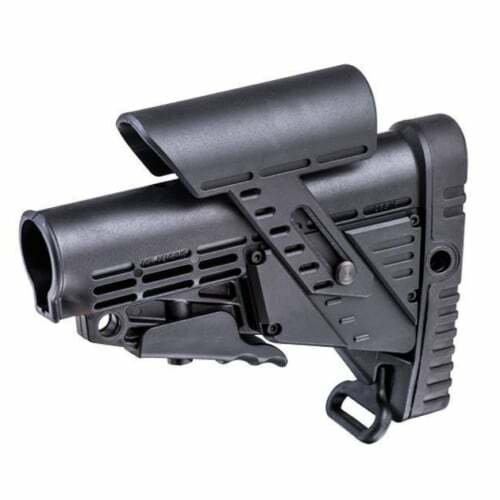 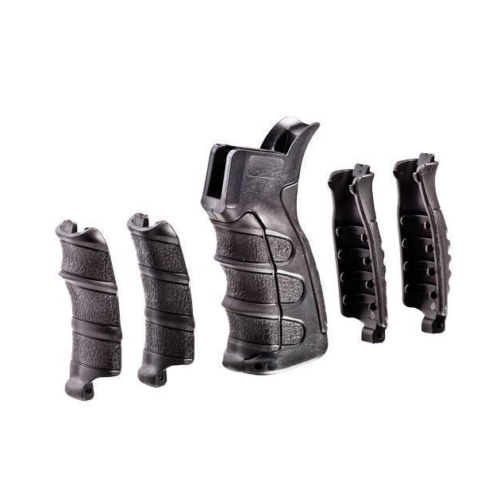 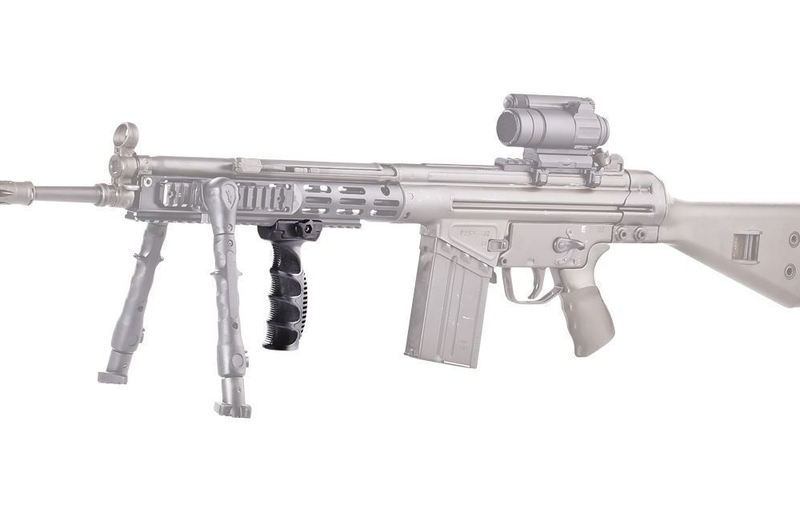 The EVG Ergonomic Vertical Grip is designed for the Picatinny rail hand guard. 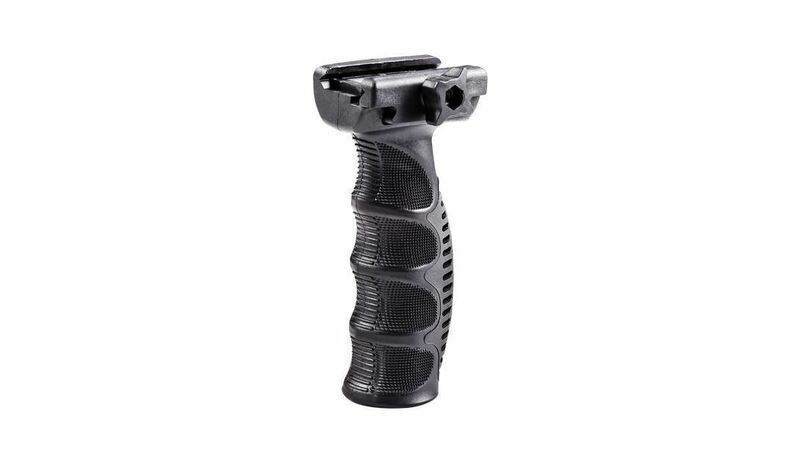 The polymer and rubber fore grip, is modeled with a checkered finger grooves and rubberized, skeleton backstrap. 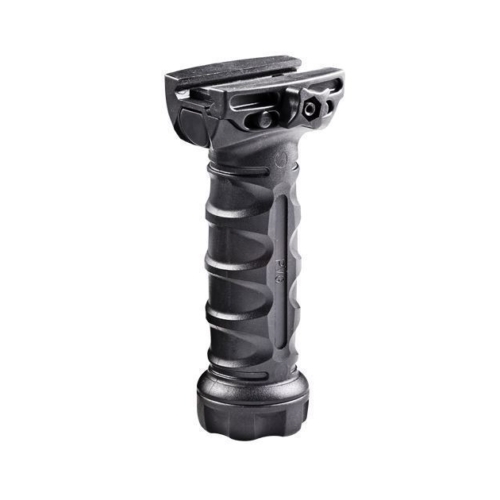 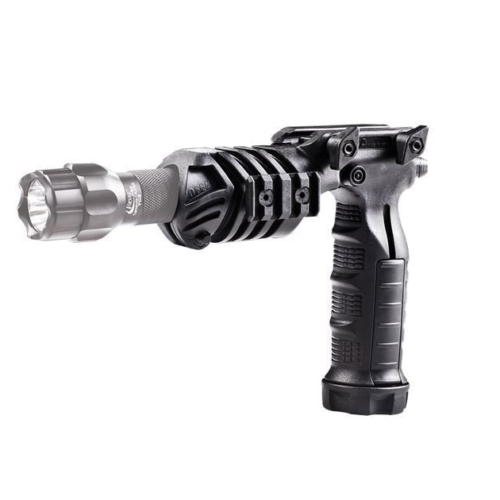 The EVG gives a natural feel with controlled operation and comfortable carry.